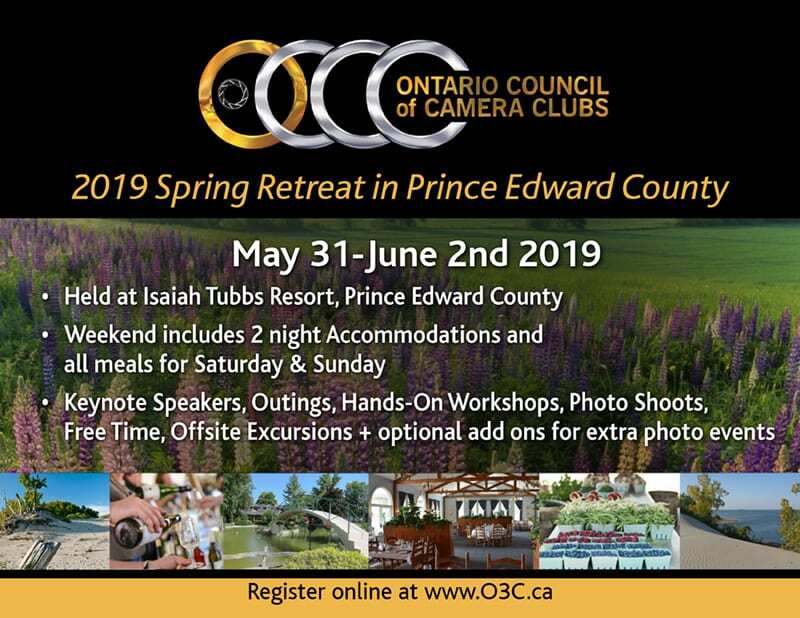 2019 Spring Retreat Registration Full Weekend Package includes Accommodations, Meals (Saturday & Sunday), Choice of Workshops. Saturday Only Package includes Snacks, Lunch & Dinner and Choice of Workshops for Saturday only. Your gender. We will do our best to pair each shared attendant with same gender. If you have any dietary restrictions or food allergies, please let us know. Spots are limited for accommodations and are on a first-come, first serve basis. Deposits are taken at 50% payment now until December 31st. Balance Due March 15st. We will accept a change in participant attendees at any point in case of cancellation. We will accept persons for a waitlist when spots are full. Non-O3C Club Members: $100 premium on weekend rate. $25 Premium on Saturday Only rate.